McCormick Noodle mixes makes everyday cooking more exciting! 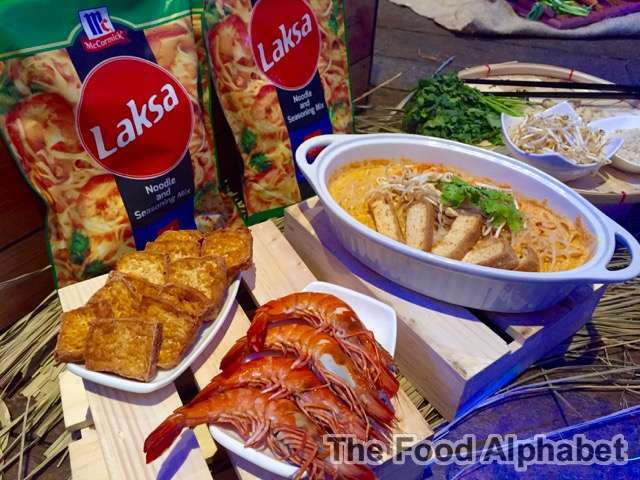 McCormick, the brand synonymous to flavor, is offering yet another exciting gustatory experience for Filipinos with the McCormick Noodle and Seasoning Mix. This newest addition to its growing line of recipe mixes aims to bring restaurant-worthy dishes to one's very own kitchen - without the complexity nor the painstaking hours of preparation. 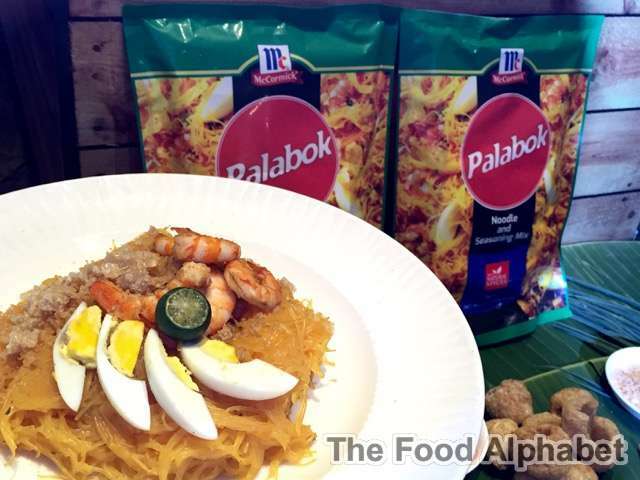 Available in 5 mouthwatering variants namely, Birthday Noodles, Pad Thai, Laksa, Chap Chae, and of course the all-time Filipino favorite Palabok, these authentic flavor-rich noodle recipes are sure to warrant celebrations even for the simplest of moments, like getting through a hectic day at work. 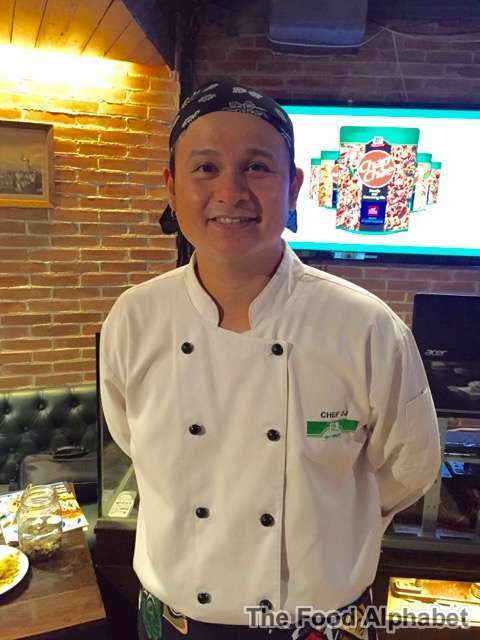 “Filipinos are more globally knowledgeable than ever in the aspect of food and as a result, have grown to continually seek for cuisines beyond the usual. We, at McCormick understand this. Hence, our drive has always been to come up with products that bring excitement back in our consumers' kitchen and deeper appreciation for great food. 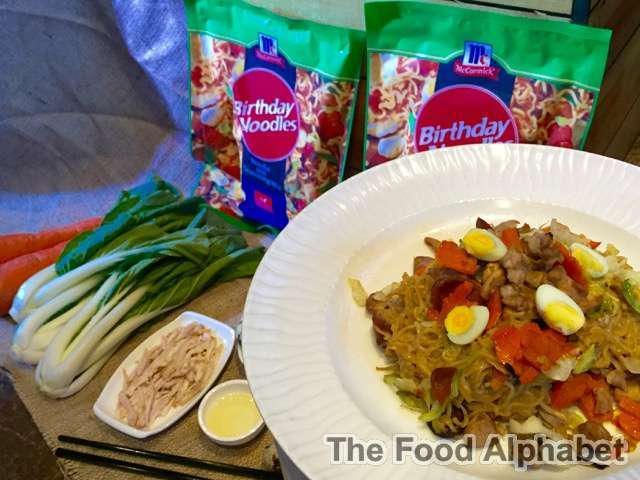 The McCormick Noodle and Seasoning Mix seeks to empower today's food lovers regardless of their age and lifestyle, taking away hours of meticulous preparation in their kitchen while ensuring the authentic flavors in these dishes.” shared Kate Tan, Marketing Manager for McCormick Philippines. The McCormick Noodle and Seasoning Mix pack contains the noodles and flavorful recipe mixes that are made from natural spices. The cooking process is made simple with 4 easy steps that can be completed in just about 30 minutes. One can add 2-3 of their favorite ingredients into the noodle dish to make it more enjoyable. “McCormick is all about bringing passion to flavor. With McCormick Noodle and Seasoning Mix, we aim to push the envelope in how we fulfill consumers' needs. Putting together an intricate meal need not be tedious and complicated. 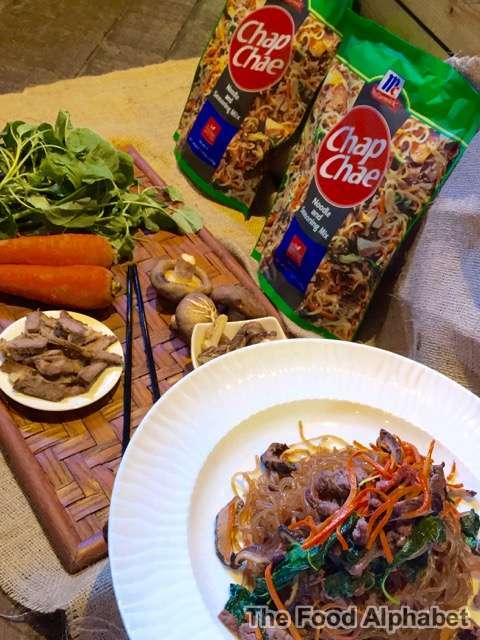 With our noodle recipe mixes, anyone can make their daily dining experience extra special,” shared Kate Tan, Marketing Manager for McCormick Philippines. For innovative offerings and meal inspirations, visit http://www.mccormick.com.ph and follow McCormick Philippines on Facebook http://facebook.com/friendsandflavor.